Oh how Coop would ROCK these! For your chance to win be sure to visit the SHOP and leave a comment below on what you LOVE! 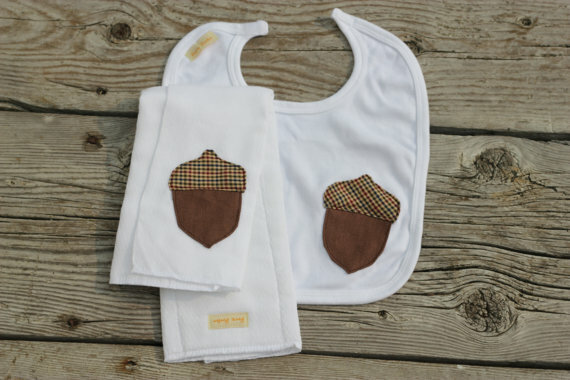 I love the new bib and burp cloth combo . . .
Oooh I LOVE the cupcake set!! Perfect! Just shared on fb! Working on sharing the rest! 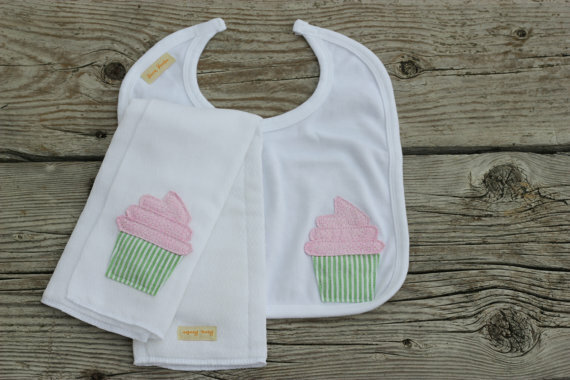 the lime and grey burp set...we are thinking of another bebe and, of course, i can't help but start a mental list of cuteness!